GW Fins’ Biscuit Mix Makes The Perfect Gift! 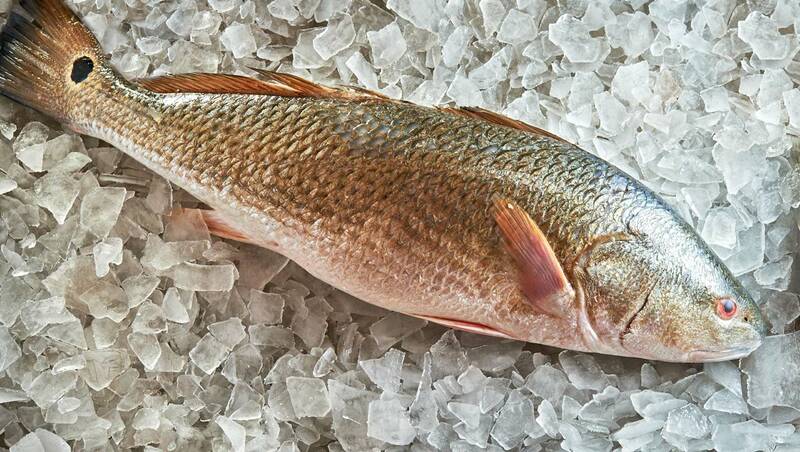 Just in time for the holidays, our signature biscuit mix is on sale at GW Fins. 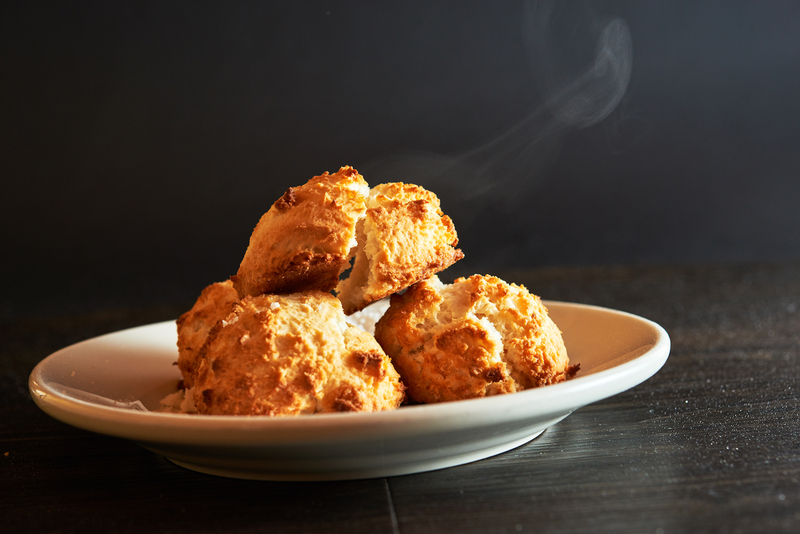 Our biscuit mix makes the perfect stocking stuffer, hostess gift or co-worker present. Of course, you can make the biscuits at home as a delicious part of your holiday meal, or you can even use it to please your holiday crowd as a morning-after waffle or pancake mix! The cost is $9 per bag. 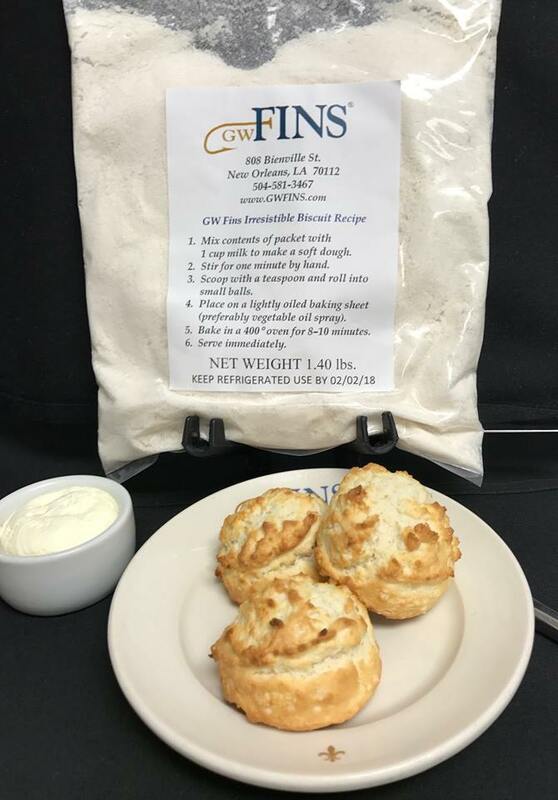 Pre-order your biscuit mix by phoning the restaurant at 504.581.3467 and simply swing by and pick up your order, or purchase the mix while you are dining at the restaurant.